We offer a uPVC door to complement any sort of property. Feel safe inside your Maidstone home with one of our fantastic uPVC Doors. Our products at First Glaze feature the latest innovations in technology to enhance its versatility and performance. Our windows & doors have been Secured by Design accredited, featuring the very toughest locks and inherently strong profiles. Our windows & doors achieve fabulous aesthetics with a vast selection of colours, glazing patterns, and furniture available. At First Glaze, we provide ourselves on delivering bespoke double glazing installations towards customers throughout Maidstone. Our full collection includes uPVC options, aluminium double glazing, and stylish composite doors as well, therefore there is bound to be something for everyone. We offer a wide range of top designs, from traditional sash windows, to the latest developments in the industry such as our sliding and folding doors. Both our uPVC and aluminium collection of double glazing are precision-engineered to offer aesthetics that complement a wider demographic of households in Maidstone. Therefore, whether your home is a heritage build or a new build, there are fantastic matching options available here at First Glaze to complement your architecture. Whether you are looking for a new front door, back door, sliding doors or windows, we can help. 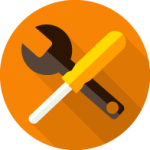 Our variety of styles give you so much choice for your double glazing installation, and in addition to that, we offer double glazing repairs too. We offer a range of uPVC windows and doors that will enhance your Maidstone home. Choose a style that reflects your tastes, then personalise it with our great variety of colour finishes, woodgrain foils and decorative glazing. We even have a brilliant selection of accessories and hardware options to complete the perfect look. We are proud to be double glazing installers who offer impressive choice as well as quality to our Maidstone customers. Our double glazing installations include windows, doors and double glazing repairs in Maidstone. Whatever you are looking for when it comes to home improvements, we are sure to be able to help. We work with market leading manufacturers Liniar for our uPVC windows and doors ensuring you receive high performance double glazing that looks fantastic. Our aluminium systems are constructed using state of the art innovations to achieve incredible efficiency and security and our composite doors excel in all areas. Our window and doors products are intelligently engineered to provide you with the most outstanding looks, performance and long lasting quality. Our industry leading uPVC profiles push the boundaries of design and performance. A cleverly integrated reinforcement system ensures utter rigidity and uncompromising strength. Our profiles are designed to last, guaranteed against swelling, warping and discolouration for a full ten years. On top of this, the profiles channel any waste through the frame and prevent corrosive weather conditions from harming the overall performance of the unit. As part of our range of doors, we offer incredible composite doors. 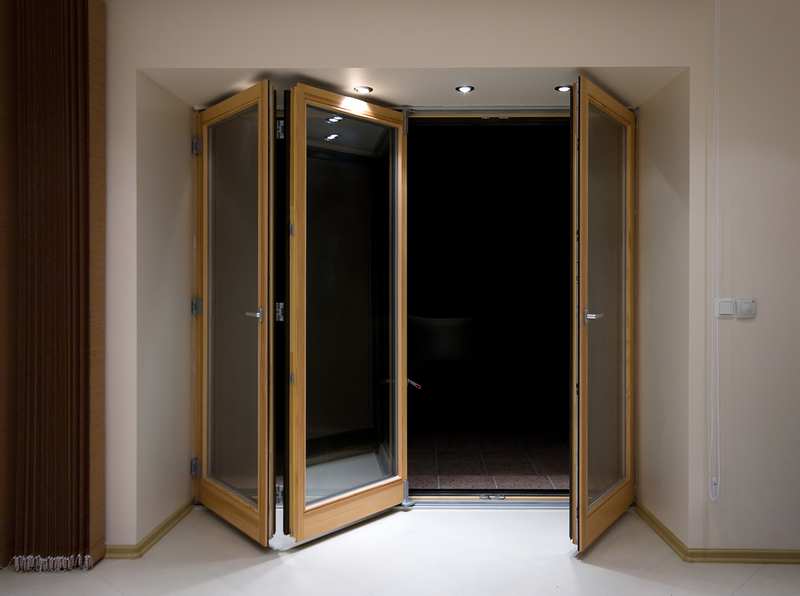 These high security doors are incredible for insulation and stunning aesthetics. They provide a luxury finish to your Maidstone home at a cost effective price. With our composite doors, you get an installation tailored to your Maidstone home. You have a choice of styles, all of which can be customised. Choose from a range of colours and woodgrain finishes, decorative glazing, hardware and accessories to completely personalise your composite front door installation. 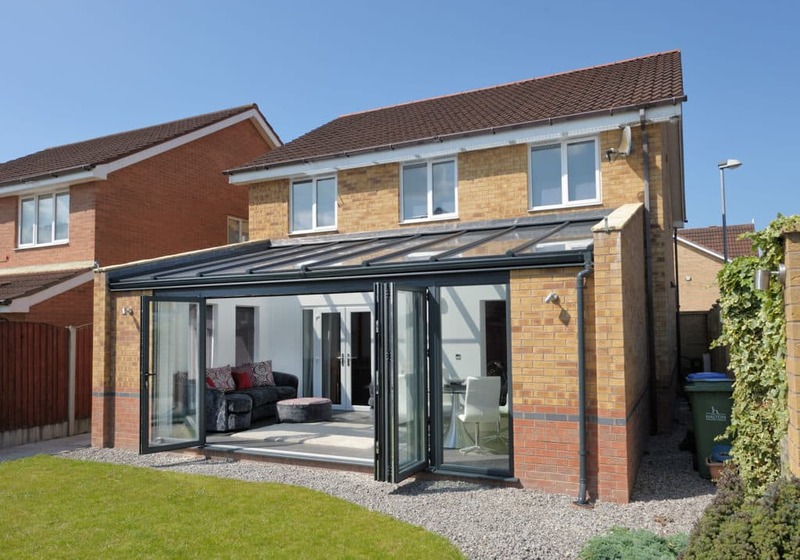 With our fabulous uPVC collection, you’ll benefit from superior performance, thanks to the innate properties of strength and durability exhibited by its cleverly designed profile, which was manufactured by leading UK supplier Liniar. What this means for the customer is that they’ll receive a cost-effective, durable service from our home improvement products, due to its advanced specification and friendly features. uPVC windows offers a slimline frame for fantastic sightlines, combined with a smooth, accurate finish that looks stunning in any of our 250 RAL colours. Our uPVC profile is highly thermally efficient, composed of a multi-chambered design that is thermally-broken to retain heat. In this way your enhancements to your Maidstone home become an extremely cost-effective investment, as while your home stays warmer for longer, you’ll use less energy, which will save you money on your heating bills in future! Whereas timber windows and doors had a short lifespan, our uPVC equivalents are high-durable, low maintenance, and therefore sustainable. Incredibly still, uPVC is a 100% recyclable material and contains no trace of lead so can be reused regardless of colour later on in life. Traditional yet timeless, perfectly designed to suit any type or age of property. Ideal for adding or enhancing the character of your Maidstone home. Stylish, yet highly practical, tilt and turn windows are a great choice for hard to reach areas. Elegant and beautiful, offering a charming entrance to your Maidstone garden. The classic sliding door, our uPVC patio doors provide fantastic outside views and high performance. For a luxurious entrance that seamlessly connects your garden and home, uPVC bi-fold door are perfect. View our brochure for an insight into the quality double glazed windows and doors we offer as part of our range! The aluminium collection is spearheaded by our beautiful bi-fold doors. 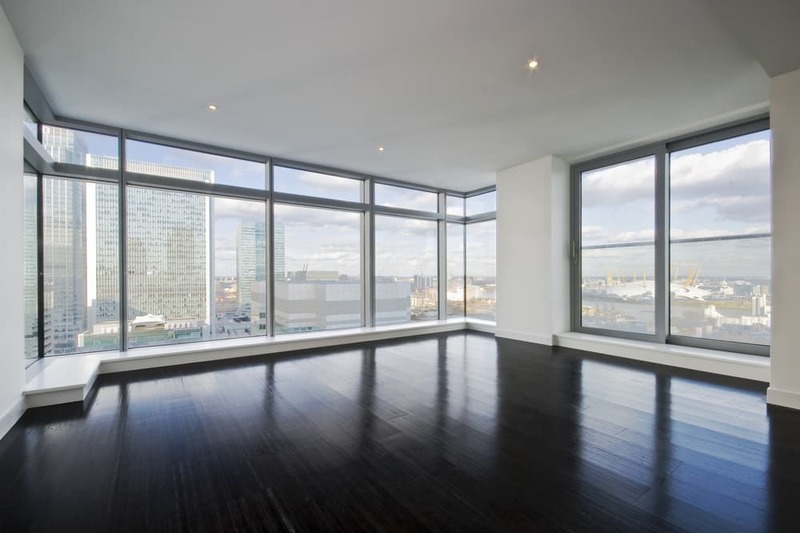 They offer a stunning transition between your home and the outdoors and welcome in much natural light. Our aluminium bi-fold doors are high performance. They operate on a smooth glider, and are available in multiple leaf configurations to produce bespoke bi-folds at your Maidstone property. Stunning bi-folds synchronise with our aluminium windows tremendously well, therefore there is no better way to protect your home in style, than with a stunning set aluminium windows and doors. The sleek, stylish profile is manufactured using premium aluminium. It is an inherently strong material that is also lightweight, which makes it so versatile for a range of products and styles. 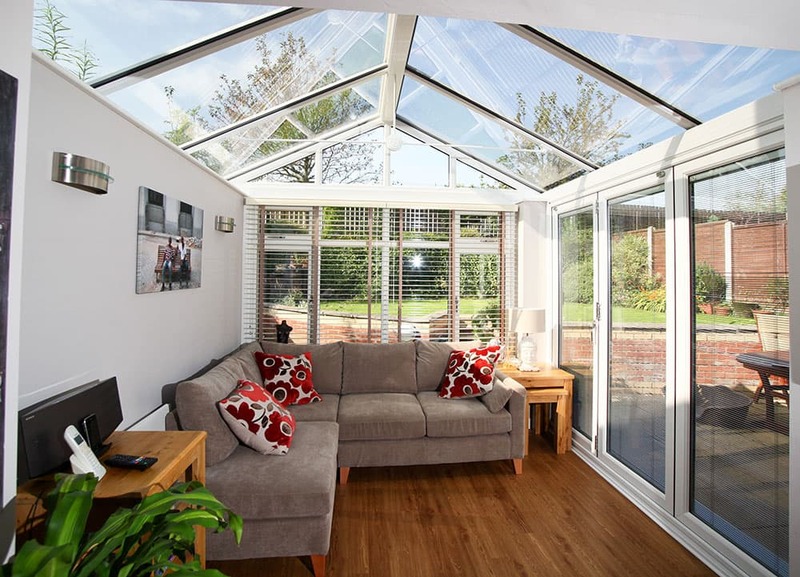 The lightweight, robust design is even more strong and durable than uPVC. Over time, our innovative aluminium double glazing range has a lot to offer, and is cost-effective too. 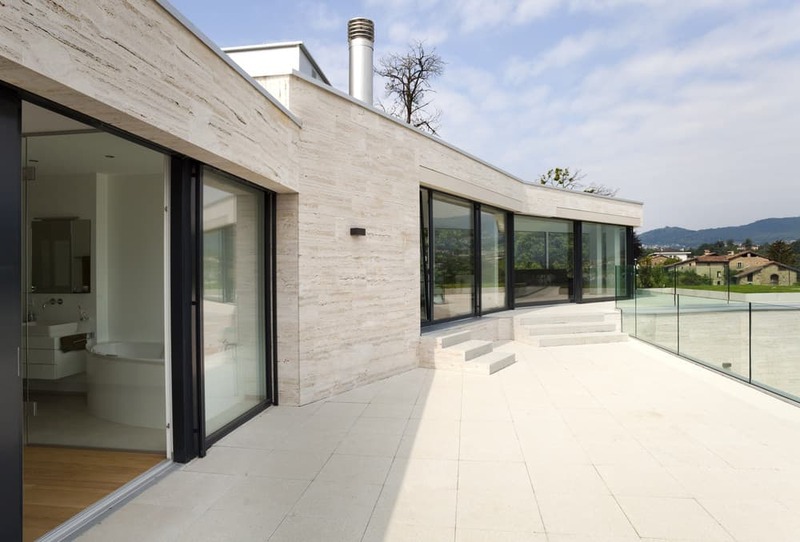 Aluminium is one of the more sustainable materials used for home improvements options, offering a completely recyclable profile, that is high performance and has a sleek aesthetic. Our range of aluminium double glazing is designed to provide outstanding beauty combined with incredible performance. The aluminium range is available in an extensive variety of colour finishes, enabling you to create a look for your Maidstone home that is totally personal to you and will complement your property. Simply exquisite, aluminium bi-fold doors truly open up your home to the outdoors. With a choice of styles, our aluminium windows provide a stylish and contemporary look for your home. As professional home improvement engineers, we appreciate and adhere to our commitment to your security. Nothing means more to us then the safety of yourself and your loved ones. If you have any questions in regards to the security features on your windows or doors, please do not hesitate to contact us. Once we’ve completed working on your Maidstone property, we’ll give you a full demonstration – showcasing your new unit’s defence against would be thieves. It’s all very well saying how secure our double glazing is, but what measures do we take to maximise your well-being? Well, it all comes down to locks and designs. In regards to locks, we use industry leading multipoint locks designed and manufactured by one of the world’s most reputable security companies. Each and every one of our locks has been put through rigorous testing to ensure they are as strong as possible. Now to the design of our double glazed units. We build all of our locks into the frame of your sealed unit. This follows the old, out of site is out of mind trick. Our theory is this. If you can’t locate the locks and hinges of our sealed units, how would you possibly be able to know which part of the window or door to target? 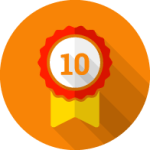 Our Liniar uPVC double glazing features a ten-year manufacturers guarantee, ensuring high-quality protection for your home. There is even a ten year guarantee on our high-security locking mechanisms, which are Yale multi point shootbolt systems that stand up strong against resilient attacks. Our composite doors are incredibly robust, with a contemporary composition of materials that offer an eco-friendly yet strengthened profile. Composite doors are fast becoming a sought after option in Maidstone due to their indistinguishable resemblance to traditional timber doors. 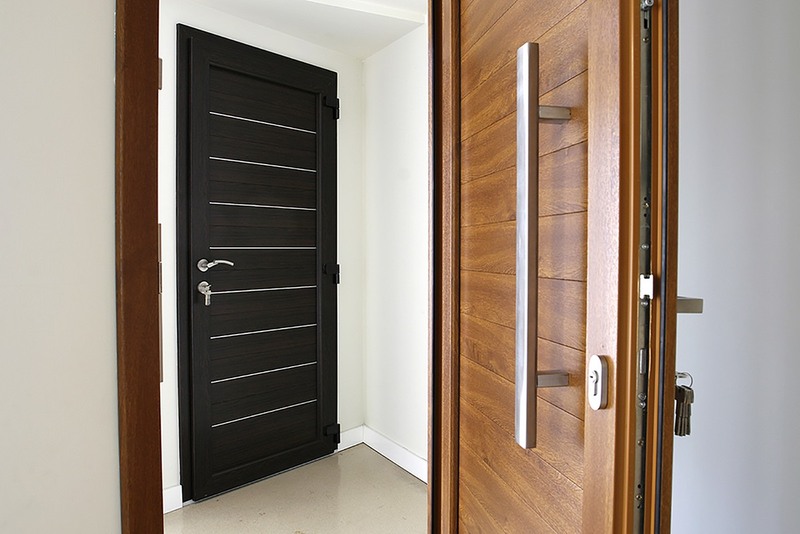 We offer a perfect range of timber style doors with colours to match your desired design. You’ll achieve a truly authentic look that will last for years. 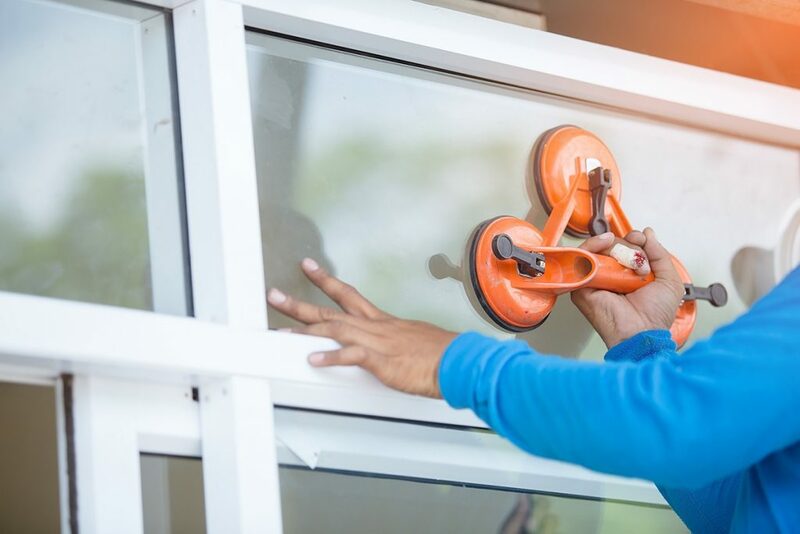 Here at First Glaze, we offer a range of double glazing installation services across Maidstone and are in fact one of the most respected and trusted local double glazing installers in Maidstone. Our team is made up of highly skilled and experienced installers, so that you benefit from our training and commitment. Our installations are completed to the very highest standards, pleasing our customers as well as us! First Glaze Ltd are one of the most celebrated and trusted names in the home improvements industry around Maidstone and the surrounding Kent areas. We’ve achieved this status by not just selling windows around Maidstone, but by understanding what our customers need. Without fail or argument, homeowners in Maidstone favour double glazing which is designed and manufactured to increase their properties’ security. 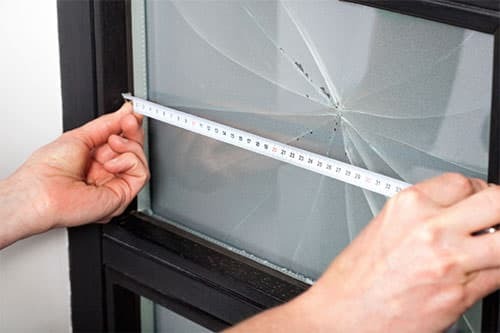 We have gone the extra mile to ensure that all of our double glazed units increase your security, along with increasing the energy performance of your house. One of the greatest benefits of choosing First Glaze as your double glazing installer in Maidstone is that we guarantee our work. 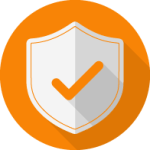 We are working with QA National Warranties to ensure that our double glazing installations are covered by insurance backed guarantees. Find the rest of our impressive accreditations here. When you choose First Glaze for your home renovations, you choose the highest possible quality everything. Quality equals strength, strength equals security, security is uncompromising and therefore quality paramount to everything we do. We strive to make your double glazing installation in Maidstone as smooth as possible. From the moment you first contact us, our experts will be on hand to guide you through every step. You will be helped by our team to choose your new windows and doors, and then we will arrange an installation date that suits you. Our double glazing installations are efficient and cause as little disruption as possible. We pride ourselves on our courteous and friendly customer service, both on the phone and onsite. Our team are highly trained and take pride in their double glazing installations. They will ensure that no detail is overlooked, giving you the perfect installation. 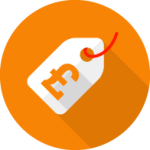 Our double glazing is available at affordable prices, just head over to our online quoting engine to tailor your personal quote for free. We offer an instant quote to you online. Get in touch with one of our friendly customer service team for more information about our innovative double glazing. Please visit our online contact page today.